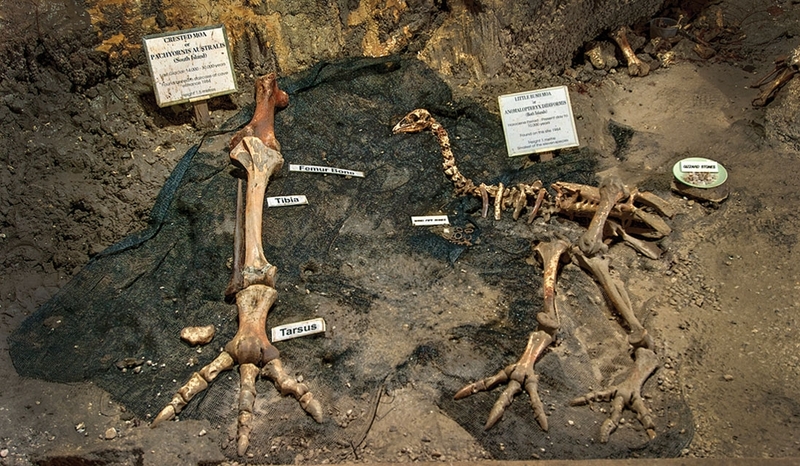 Discover the stunning Ngarua Caves with its extensive and breathtaking variety of stalagmites and stalactites, also featuring an excellent skeletal display of the extinct moa. 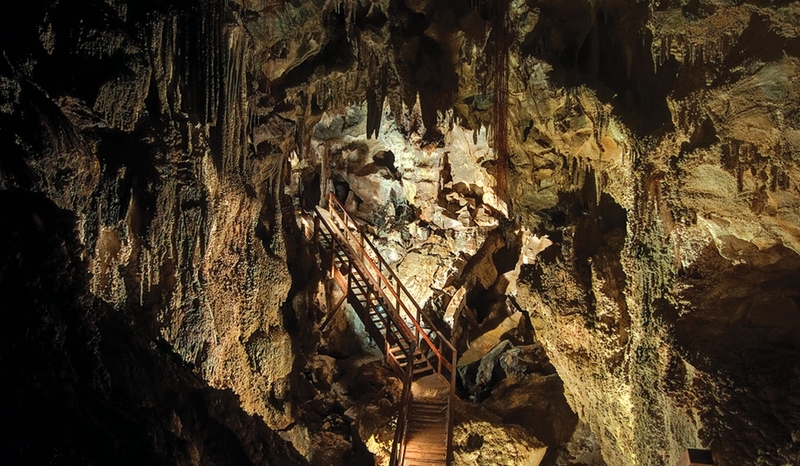 Located in the Takaka Hill range and open daily throughout summer offering guided cave tours hourly from 10am-4pm. Bookings essential in the winter months (June-Sept). Price per adult is $20, for children aged between 5-15 it is $8 and under 5s are free. 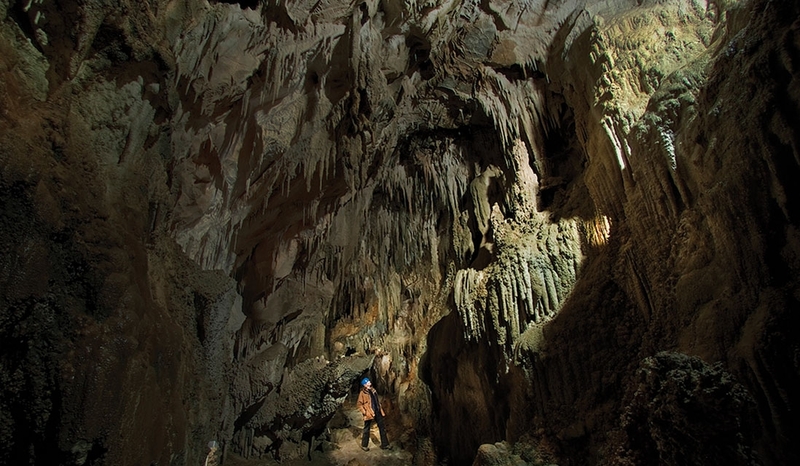 The user-friendly access to view the Ngarua Caves is suitable for all ages. 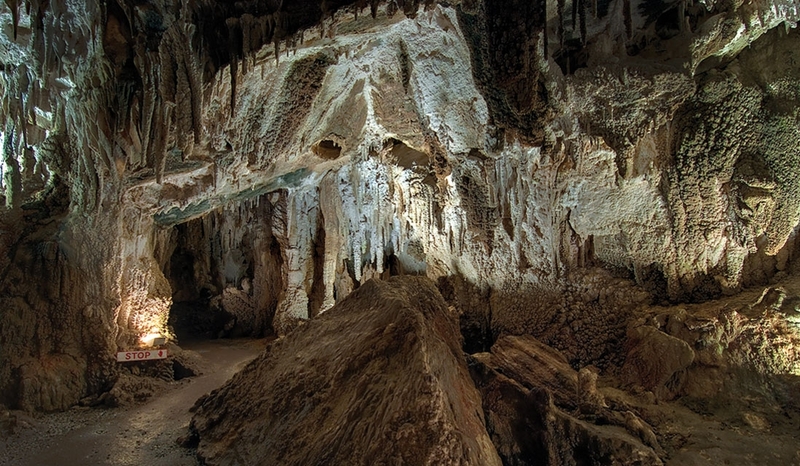 Experience the Ngarua Caves then relax with a coffee/refreshments or bring your own picnic lunch and enjoy the spectacular views of Tasman Bay and the surrounding Karst landscape. Also browse our souvenir shop with crafts by local artists.